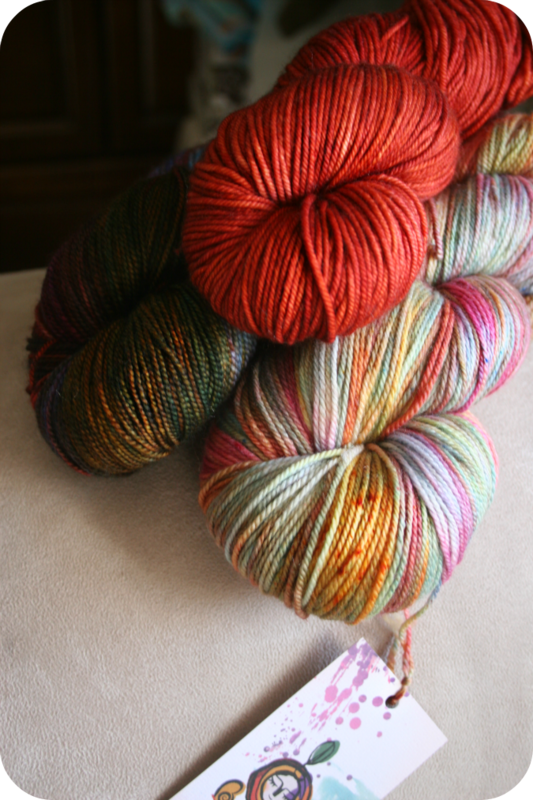 The BIG Botanical Knits Yarn Giveaway! 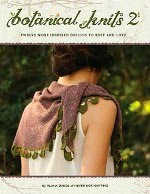 I am so appreciative of all of your enthusiasm for my new book, Botanical Knits. 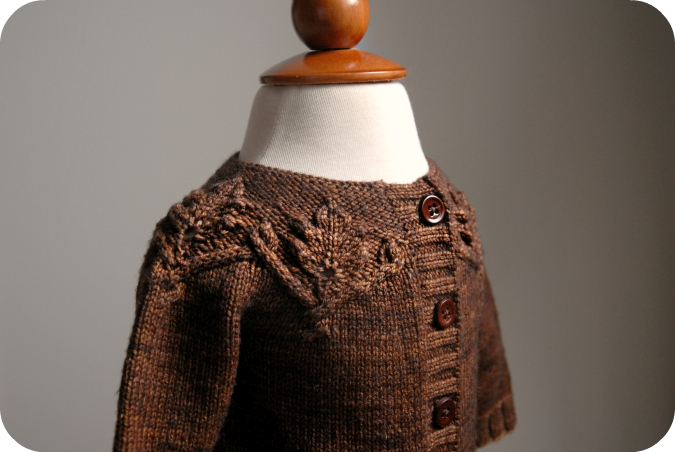 I am thrilled by how many projects I see popping up on Ravelry. I am overjoyed by all of your wonderful comments. 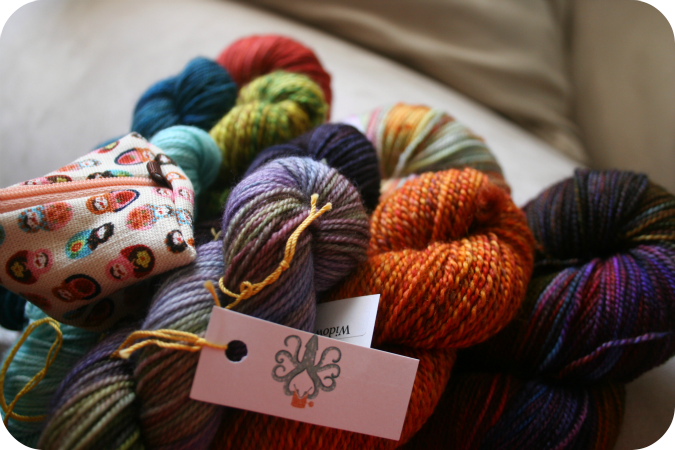 A chance to win this big ole pile of yarn! -4 skeins of Classic Elite Yarns Magnolia in Spring Green for the Wrapped in Leaves Shawl. -1 skein of Blue Sky Alpacas Suri Merino in Harvest to make the Forest Floor Hat. -2 skeins of Berroco Ultra Alpaca Light in Pea Soup Mix to make the Spring Foliage Mitts. -2 skeins of Fibre Company Tundra in Mink to make the Twin Leaf Loop. This is a whole lot of yarn and many hours of botanical knitting. To enter to win these fabulous skeins, please leave a comment (including your contact information) under this post by Midnight PST, March 10th. 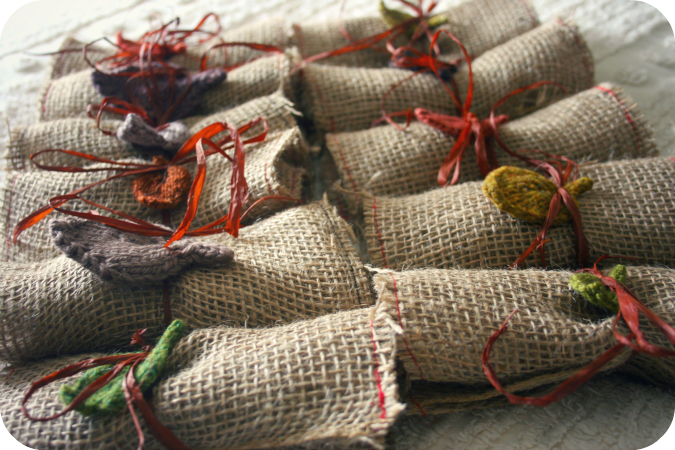 I will be announcing the winner on the blog on Monday, March 11th.
" I entered to win the Big Botanical Knits Yarn Giveaway on nevernotknitting.com. You should enter too! @nevernotknittin "
This is a joint-giveaway with Veronika Jobe from the Yarn On The House blog. She has even more Botanical Knits yarns on her site for you to enter to win, so be sure to head on over there next! DRAWING NOW CLOSED. WINNER IS SUZANNE! CONGRATULATIONS! 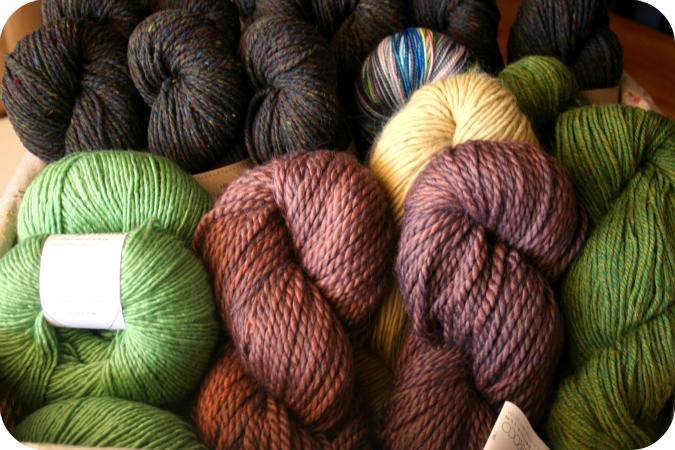 It's a funny thing being surrounded by beautiful yarn for 4 days straight. Let's get real here... how could I honestly leave Stitches West without buying just a little? Being in the same booth with Lisa's amazing colorways.. was just a bit too much temptation to bear. 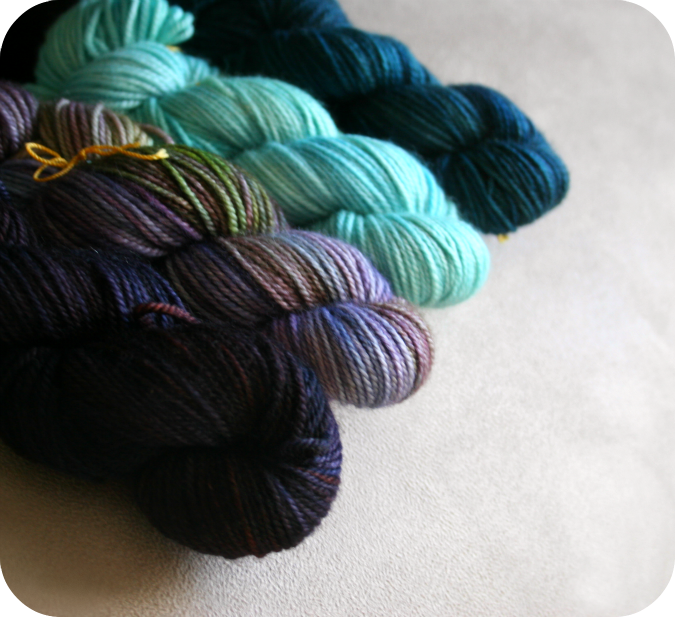 I decided early on that these skeins had to be mine. And no. I have not a clue what I will do with them. And no. I don't hardly ever use variegated yarn. But look at these! No explanation required, right? 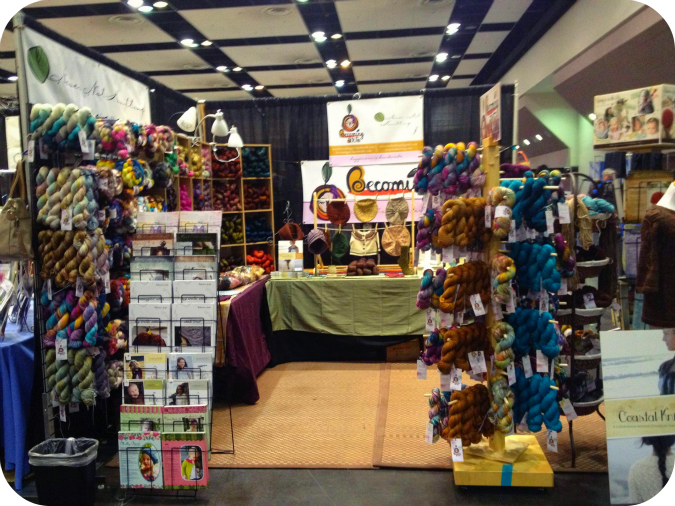 Our booth at Stitches West was dangerously close to the Cephalopod Yarns booth and the first day I overheard one of the girls talking about "mini-skeins" perfect for the "Beekeepers Quilt." That's all it took. I was over there in a flash buying up these 4 miniature little beauties. 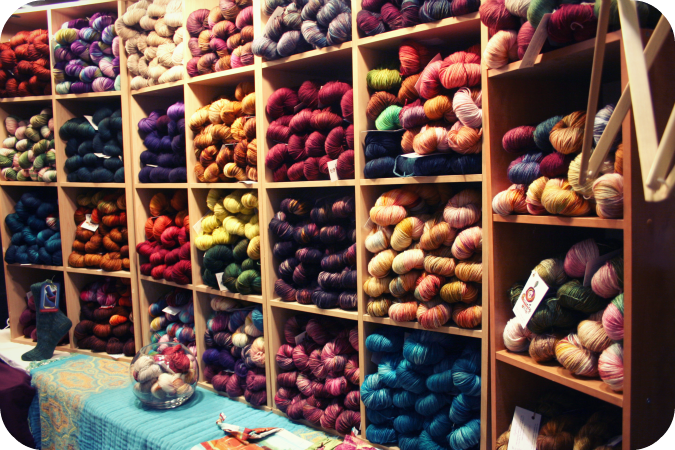 The new booth that I found myself the most excited about out of all of the booths at the entire show was Spincycle Yarns. 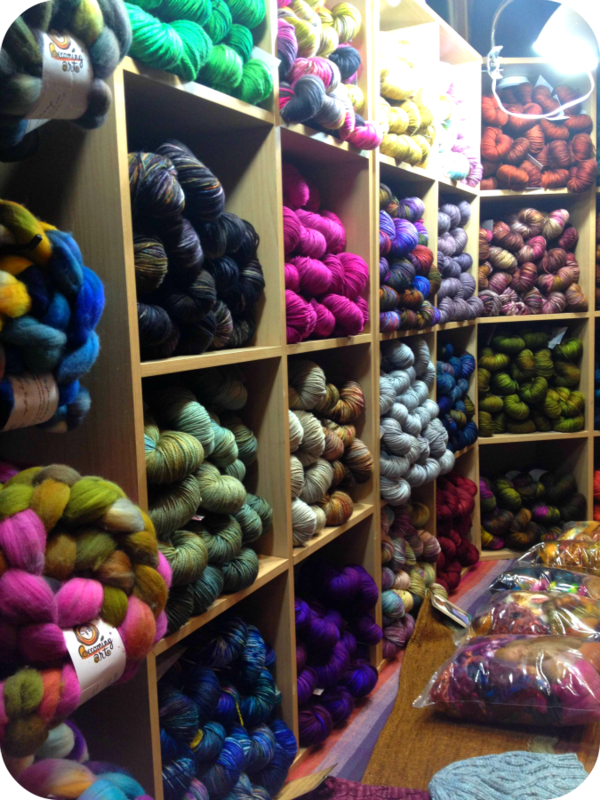 The first time I walked by, I was literally blown away by the sheer volume of gorgeous hand spun yarn. I *may* have even gasped out loud and talked to complete strangers about it that happened to be around me at the time. The yarn I picked is the "dyed in the wool" mill spun line that looks a lot like hand spun but has the even quality of a commercially spun yarn. I am SOO terribly excited to wind up these skeins and start swatching. 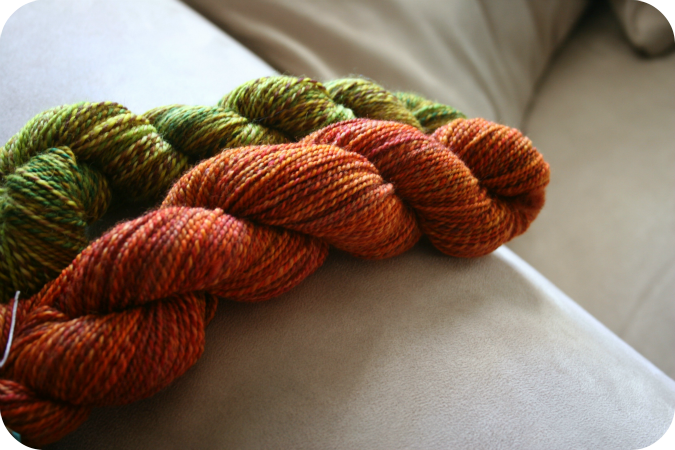 You may see this yarn showing up in a future design. 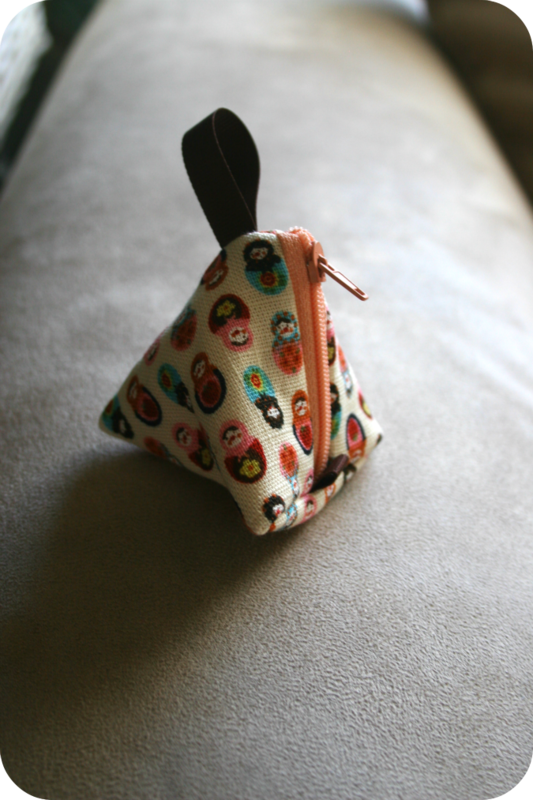 Last but not least I found myself enamored with these adorable miniature sewn bags from the "A Needle Runs Through it" booth. I love this because is the perfect size for holding stitch markers, and well.. its just SO cute. I had to buy one for me and one for a friend. 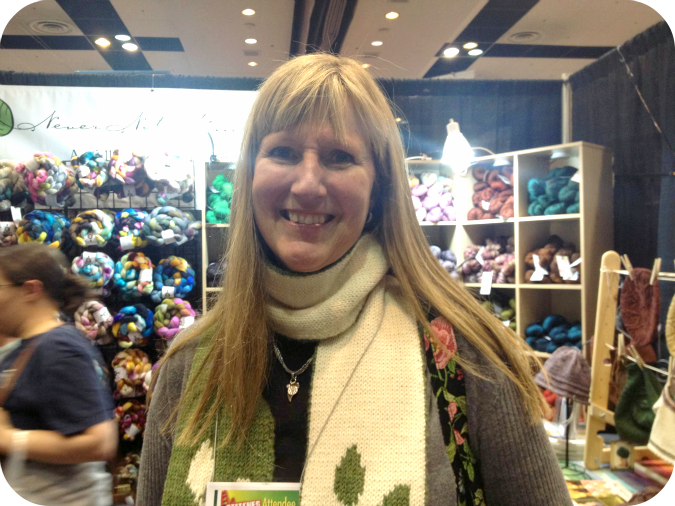 I had a wonderfully inspiring time at Stitches West this year! I am super excited about all of my new purchases and can't wait until I get a chance to play with all of these new goodies! If you went to the show this past weekend, tell me in the comments what you came home with! I am back from Stitches West and I have to say.. it was hard as expected.. but I had so much fun! I loved the set up of our corner booth. Lisa's yarn display was stunning as usual.. 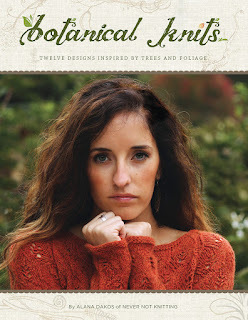 I was so happy to hear all of the enthusiasm for my new Botanical Knits book! Many knitters stopped by the booth and showed me their projects or even came wearing the actual items! 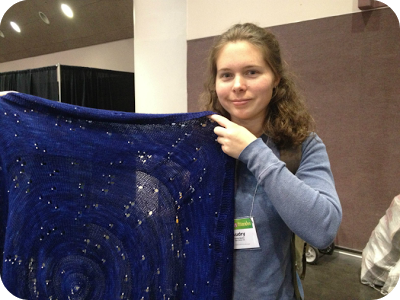 Audry from Bear Ears showing off her gorgeous Celestarium Shawl from Twist Collective Winter 2012. The constellations in the night sky are represented in lace. So cool! Podcasters Sharlene and Gayle. I adore the Yarniacs podcast! 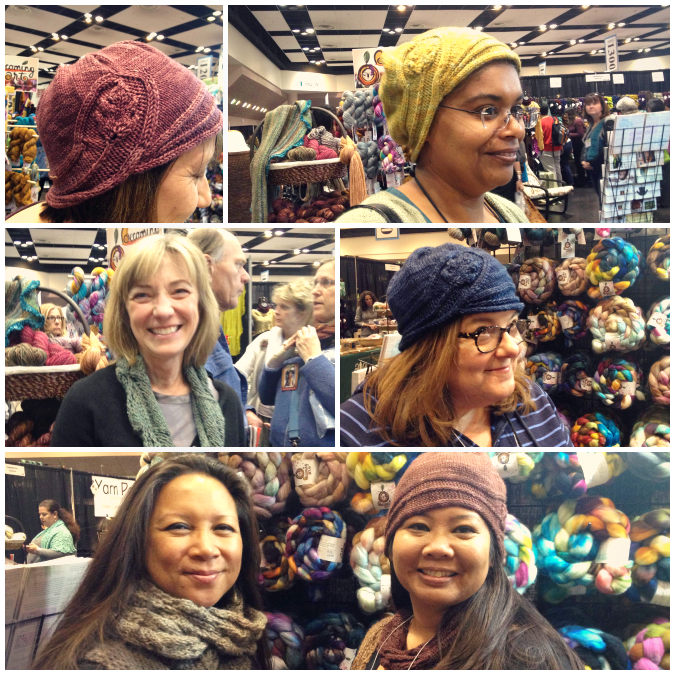 And Gayle is wearing her Pressed Leaves beret from Botanical Knits! Eileen (Redsknits on Ravelry) as the self named "Crazy Coastal Knits Lady". 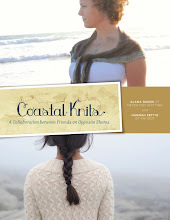 She brought 4 Coastal Knits garments to show me in person. LOVE. My Mom and Dad came to the show too! 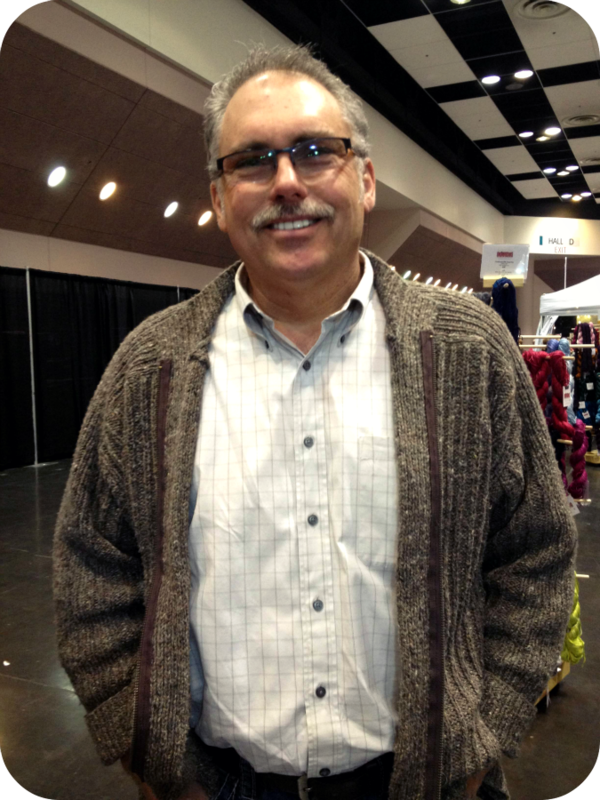 Here's my Dad wearing his handknit sweater from a few years back. 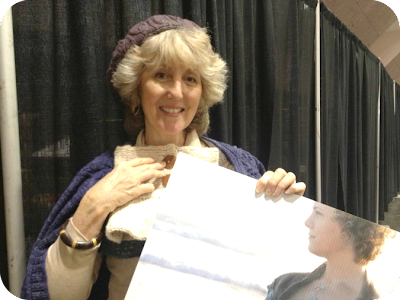 Audrey Knight from Audknits.com here wearing her Sprouts scarf pattern from her new book, Reversible Scarves! 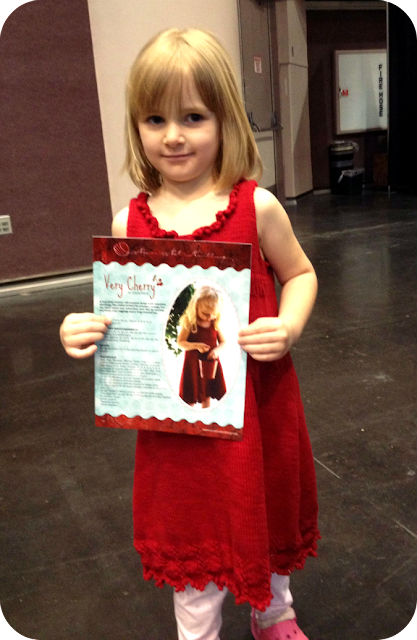 I also ran into this little cutie wearing the Very Cherry Dress that her mother knitted for her. So sweet! 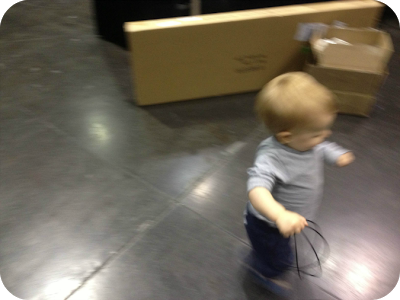 Last but not least.. my baby boy made an appearance at Stitches West too. He had a fabulous time making messes and running away from me as quickly as he possibly could. Thank you to everyone who stopped by this past weekend and said hello. 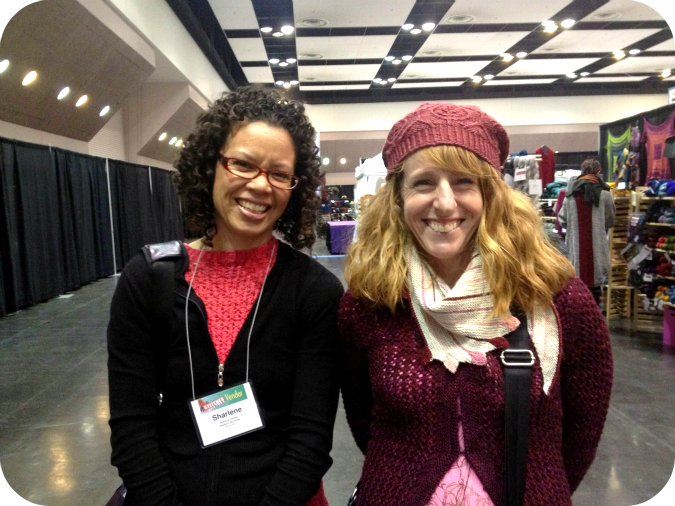 I really enjoyed my time at the convention this year.. seeing friends, chatting with knitters.. and oh yes... buying yarn. Check back tomorrow to see all of the fun stuff that came home with me! Botanical Knits book. 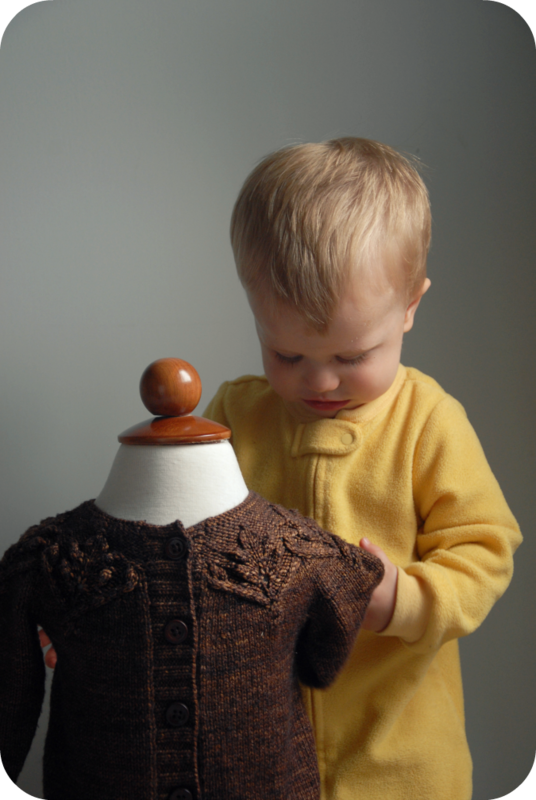 There have been so many nice comments left on the blog and the forums on Ravelry. "Alana I just stumbled across these patterns a moment ago when searching for something else and nearly fainted! 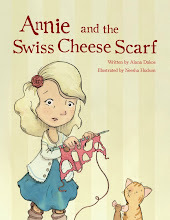 I want to knit everything in this book right now!!!!!!!!!" "I went to the blog five times yesterday just to drool over the photographs. So inspiring and so beautiful. No, not just beautiful. Arrestingly beautiful." "Wow! It’s not often I see a book where every pattern is one I want to knit! 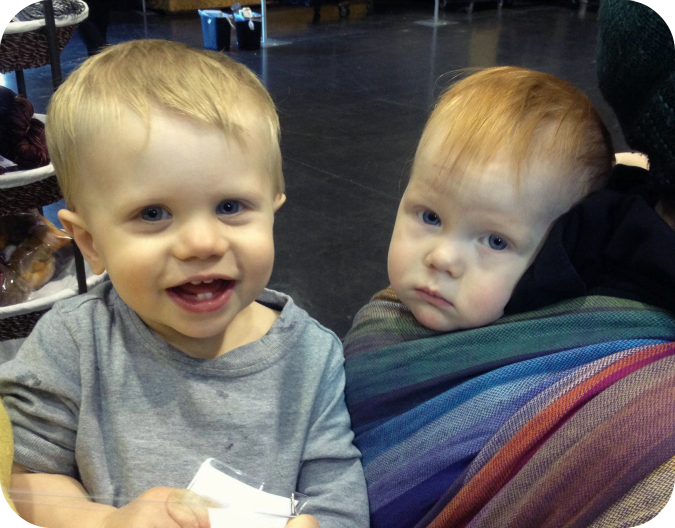 Can’t wait… although picking where to start will be a problem." "I’ve been checking 3 times a day every day since February began. I do hope the patterns will be released soon. Talented people who make beautiful knitwear should be aware that knitters with patience issues who love beautiful knitwear are being driven absolutely crazy with anticipation. :)"
"Please add another to the list of people who can hardly wait to get their hands on your new book. I have been planning and digging through my stash ever since I saw the photos first come up on Ravelry. I tend to buy books if they have at least 3 patterns that I want to knit but this one… wow, every pattern calls to me. 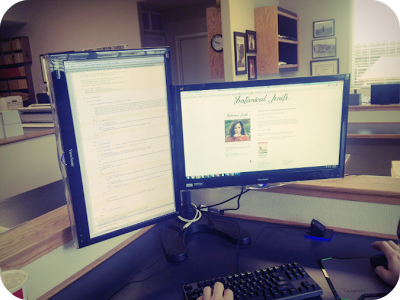 Thank you, Alana, for putting together such beautiful designs to inspire us!" I also want to thank everyone for your patience with us as we have been working hard behind the scenes to get everything ready to start accepting orders. I popped into the office today to help my husband and found him hard at work putting the final touches on the new botanicalknits.com website. For the past several weeks he has been working into the early morning every night and all of his work has certainly paid off. Botanical Knits will be available to pre-order in print starting tomorrow, Friday the 7th at 11 am PST. The digital version will be available to order and download at that time as well.